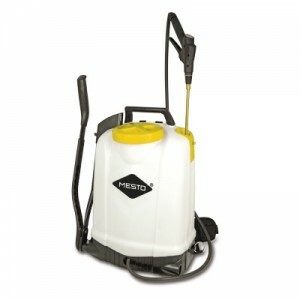 Piston backpack sprayer with impressive spray performance. 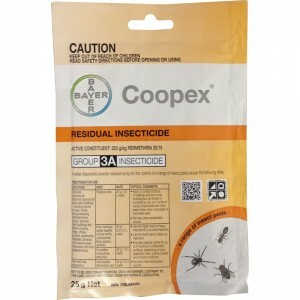 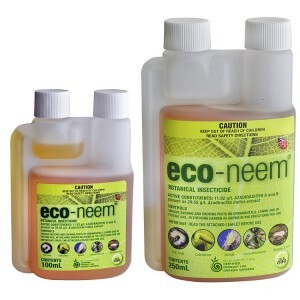 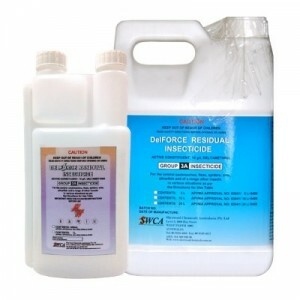 Application: Plant protection in the farm, acreage, decorative plants, shrubs and plantation contexts. 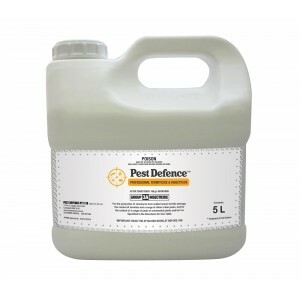 Weed control can be achieved using suitable plant protection agents; including Roundup. 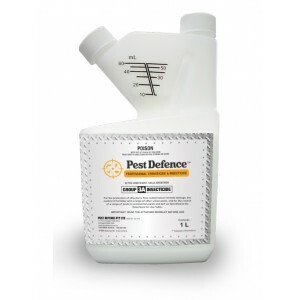 Features an ergonomic tank design with high-quality plastic resistant to UV rays, fill level markings and clearly visible spray medium level. 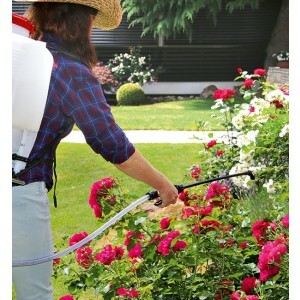 With a robust spray wand and longer hose for extended reach. 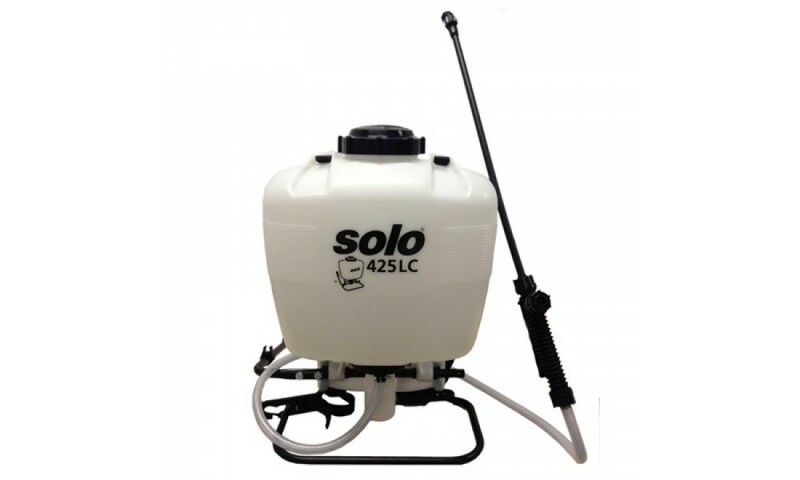 Landscape backpack sprayer with a capacity of 15L. 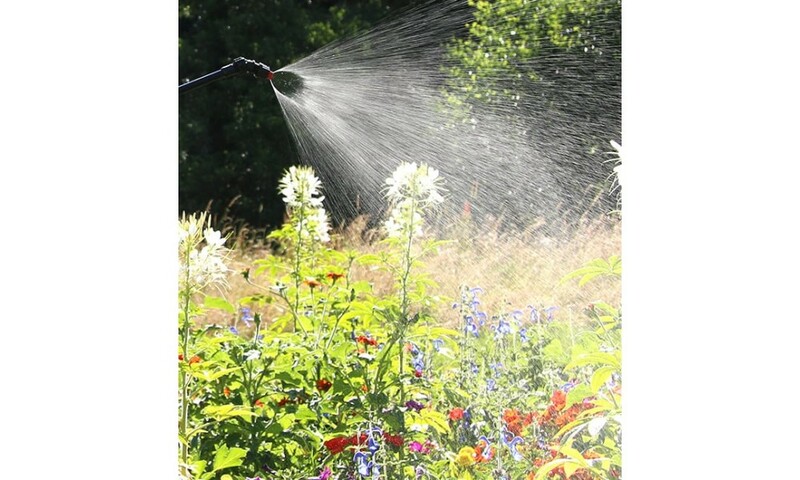 Durable 50cm long lance and practical robust valve handle. 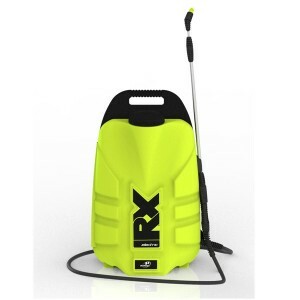 UV resistant plastic tank and ergonomically designed for maximum carrying comfort.